as the official luxury vehicle of the NBA. Kia will continue as the official automotive partner of NBA All-Star and the title partner of Kia NBA Tip-Off, the Kia NBA Performance Awards, and the Kia NBA All-Star MVP award. Kia also will expand its relationship to serve as an official automotive partner of the Women's National Basketball Association (WNBA) and NBA Development League (NBA D-League). 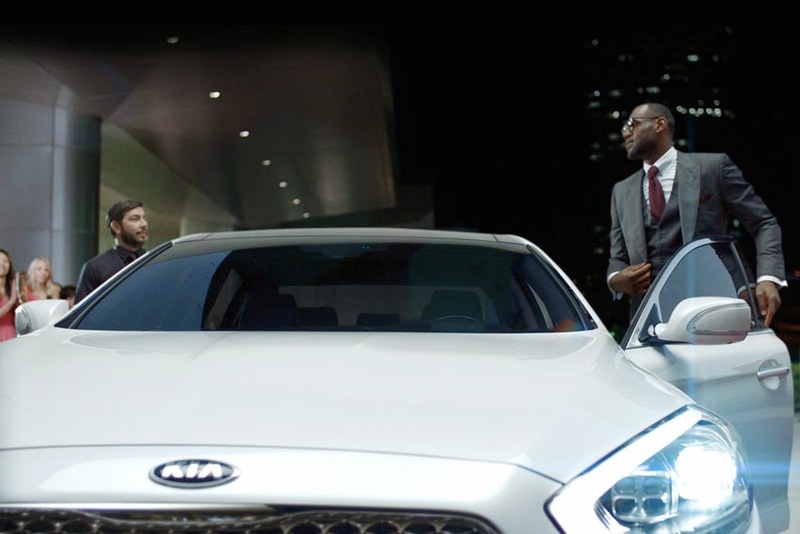 Additionally, Kia has partnerships with 14 NBA teams after recently adding the Cleveland Cavaliers to its roster, which also includes Atlanta Hawks, Charlotte Hornets, Chicago Bulls, Golden State Warriors, Los Angeles Clippers, Miami Heat, New York Knicks, Oklahoma City Thunder, Orlando Magic, Philadelphia 76ers, Phoenix Suns, Portland Trail Blazers, and San Antonio Spurs. "As one of Kia's longest-running partnerships, our involvement with the NBA and teams has driven dramatic increases in consumer awareness, perception and consideration for the brand, and we are excited to extend our partnership and continue connecting with the league and its passionate fans," said Tim Chaney, VP - Marketing Communications, KMA.